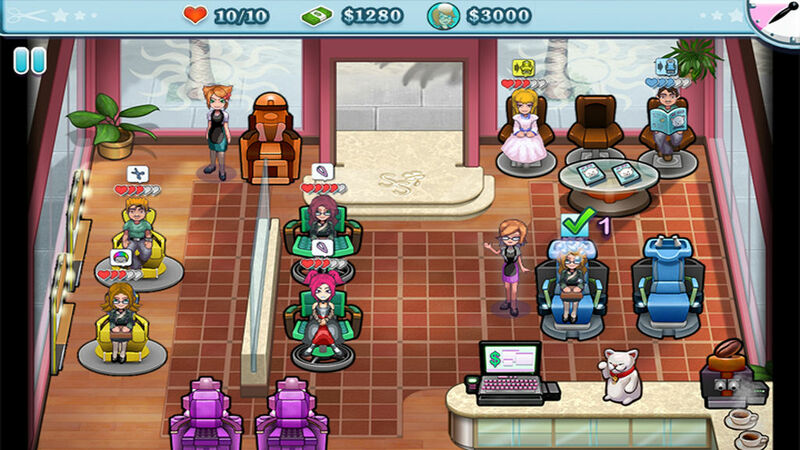 Play the amazing Sally's Salon on GameHouse! 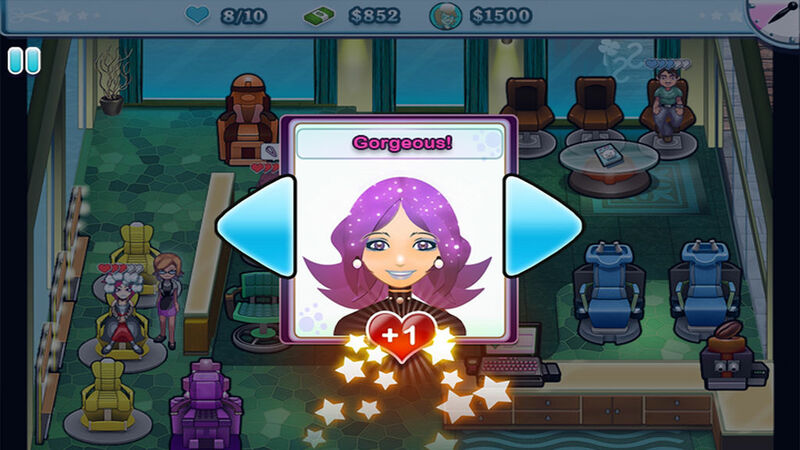 Play Sally's Salon Luxury Edition and wash, dye, cut and style in a fashionable hairdressing game. Make your Salon fabulous!